is right, 2018 will be the last time the entire world will huddle around their television sets to watch the same broadcast of the World Cup. The future promises a viewing experience as different as color TV was when it came to replace black and white. 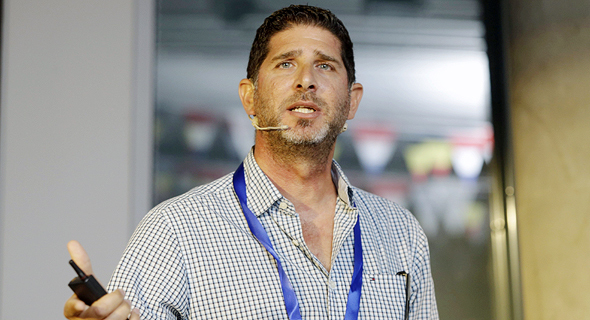 Ben-Auen was speaking at a Calcalist conference entitled “Tech Meets Sports,” which was held on Tuesday at Labs, a co-working space at the Azrieli Sarona tower in Tel Aviv. Intel surprised the world in 2016 when it acquired Israeli startup Replay Technologies, which develops a way of displaying sports events from multiple 360-degree viewpoints. In a statement announcing the acquisition, Intel said that sports technology represents a growth opportunity for the company. 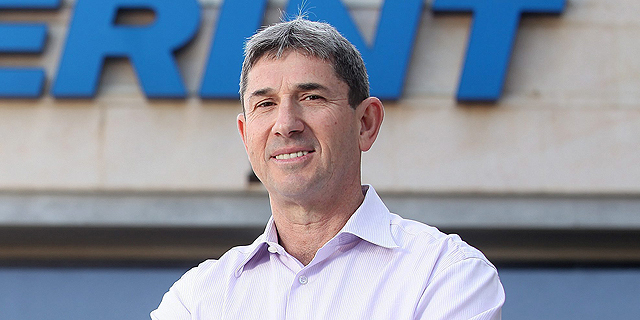 Ben-Auen’s team is involved in Intel’s major sports tech projects. Ben-Auen said the chipmaker is developing technologies for both viewers and players. Teams and players will have access to better data and training programs that will upgrade the level of play in sports, he said.